February is a short month, so make every moment count — especially the 14th! Valentine’s Day is always one of our favorite holidays. What’s not to like about a celebration of love? 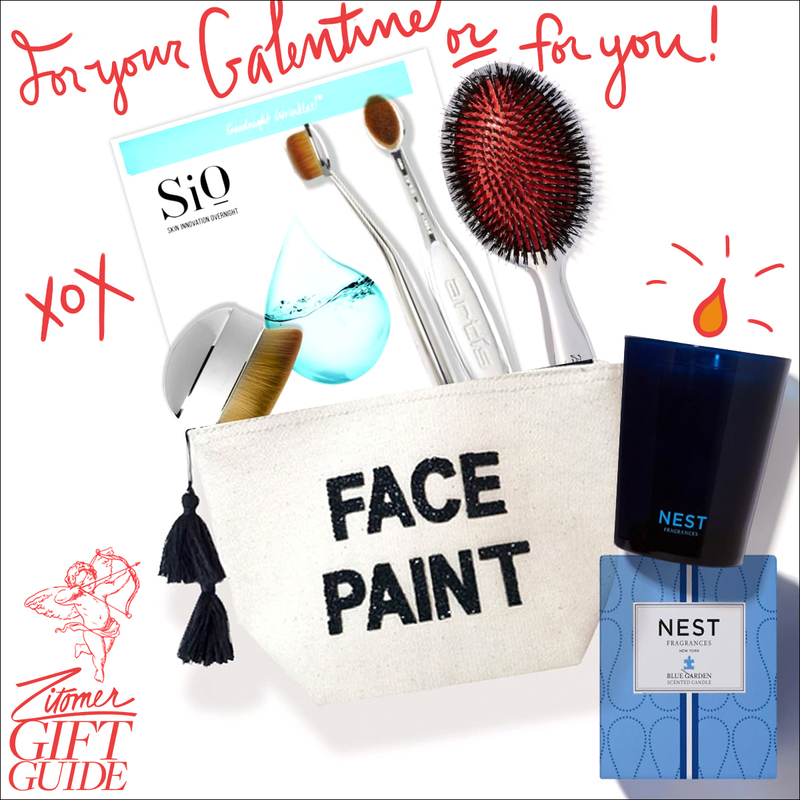 To ensure this year’s festivities are especially sweet, we’ve pulled together a list of our most-wanted gifts — whether you’re looking for a sweeping romantic gesture, a thoughtful little treat, or something fun for your bestie. 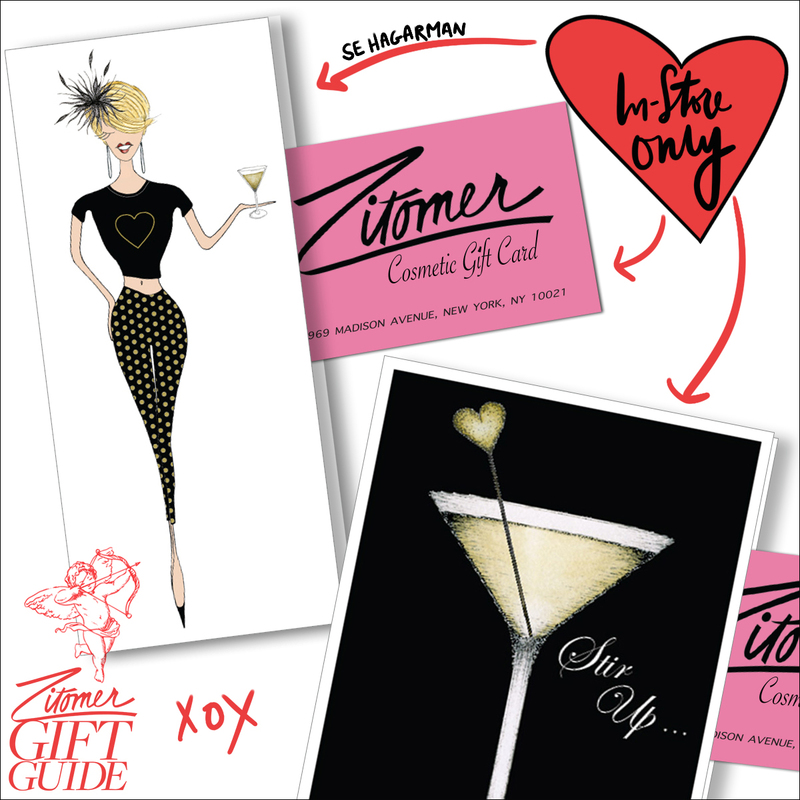 Remember, you can’t go wrong with a ZITOMER GIFT CARD!